In mid-December 2018, Janus International, the leading global supplier of building and technology products and solutions to the self-storage industry, acquired the inventors of the first Bluetooth padlock, Nokē. With the acquisition, Janus solidifies the partnership with Nokē and brings the storage industry building expertise of Janus together with the high tech expertise of Nokē. Since 2017, Janus and Nokē have been partnered in delivering the Nokē Smart Entry solution to the self-storage industry. This solution combines Bluetooth indoor locks that allow for higher security, easier access for tenants at gates and other entries, and automation for facilities. From day one, Janus and Nokē have been unified in their vision of providing a better tenant experience through a smarter and more secure facility while giving storage owners tools to automate their businesses. Until recently, self-storage owners and operators have had very limited choices when it comes to securing their facilities and technology in the access control space has been lacking. 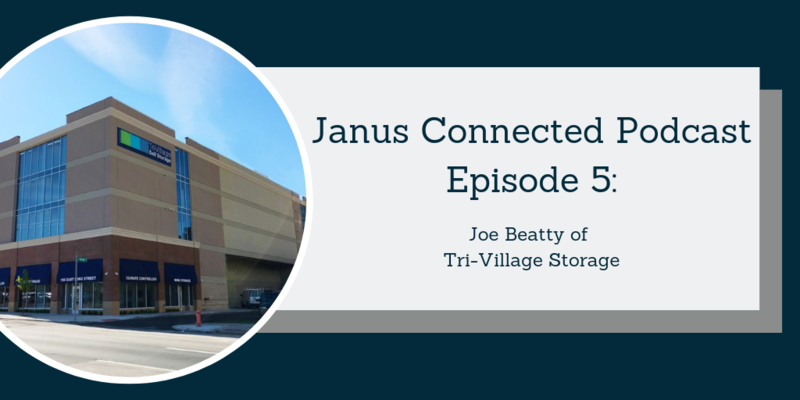 Partnering with the self-storage experts at Janus, Nokē is bringing their award winning technology to the space and the storage industry into the 21st century. The hardware used in the Nokē Smart Entry product is built to be expandable. With other industry access control solutions, when you buy it, it is as good as it is ever going to be. With the Nokē solution, the beginning is just that, the beginning. A lot of the capabilities of the hardware are untapped. Using a combination of smartphone updates and firmware updates done via the mesh network, new features and functionalities will be added to the Nokē Smart Entry solution on a consistent basis. This makes the solution future proof. Do you think the keypads that look like a payphone in facilities across the country are going to get any better than they are today? A lot of access control solutions in the self-storage industry have been using the same technology for 20 years. Most innovation in the access control space in self-storage has been rust painted red. Simple re-branding of older technology, which is not sustainable as technology advances and customer expectations rise. 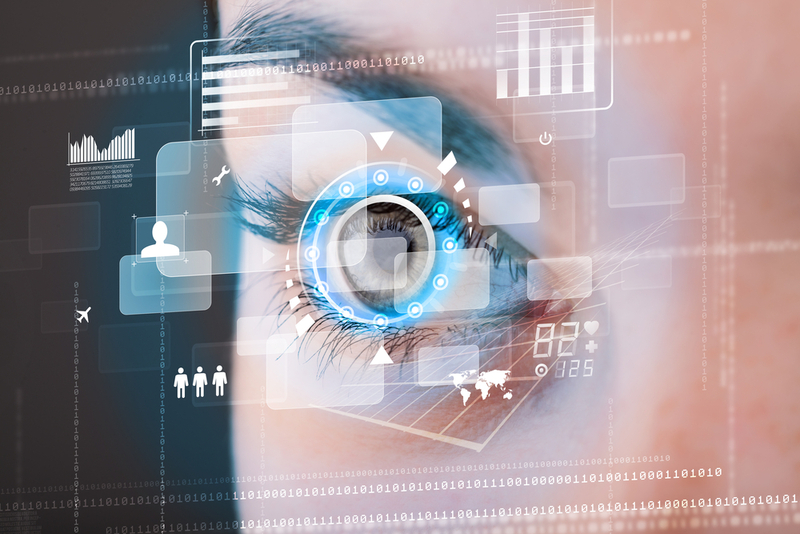 Janus and Nokē have a brighter vision for the future of storage technology. One that is focused on making the lives of storage owners, managers, and tenants easier while adding security to entries, as well as individual units. The product Janus and Nokē have brought to the industry is iterative. It will continue to get smarter. With this innovative tech, you do not have to worry about your product being obsolete after a few years like you do with most products. Think Tesla. Tesla owners are greeted with new features and functionalities on a regular basis. Tesla owners do not need to buy a new car to get the latest features, and neither do owners of facilities utilizing the Nokē Smart Entry solution. With Nokē being the newest member of the Janus International family, the technology experts at Nokē are now endowed with greater resources to pursue the combined mission of both partners. Both Nokē and Janus have always been focused on innovation. Janus International brought to market the 3rd generation roll up door utilizing the maintenance free dead axle design. 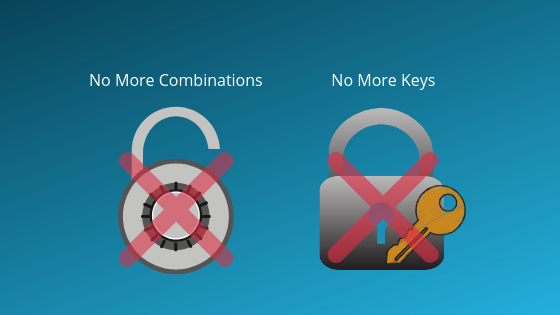 Nokē invented the Bluetooth padlock and brought added security and encryption to the smart lock space. Combined, Janus and Nokē brought the industry an innovative new way to look at access control, and they are only just getting started. Making the storage industry smarter is a tough goal with some uphill battles to climb, but the Janus-Nokē team have brought their hiking gear and enjoy the challenges this mission brings. Check out this video case to see how adding the Nokē® Smart Entry System to your facility can provided a better experience for both site managers and tenants!